Here’s a 1 minute and 42 seconds video No-drill Dentistry: Stops Early Tooth Decay. 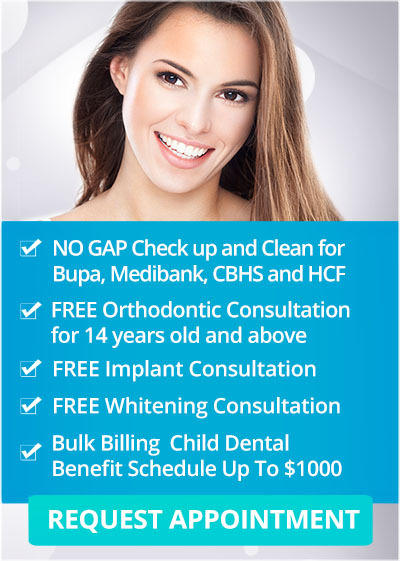 Learn how Caries Management System can benefit you and your children. Visit your dental partners today at Q1 Dental to experience the benefits of no-drill dentistry.